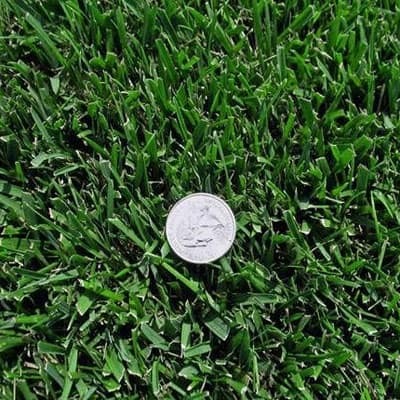 Performance Fescue is a true turf-type tall fescue which has a moderate growth habit and is green all year. 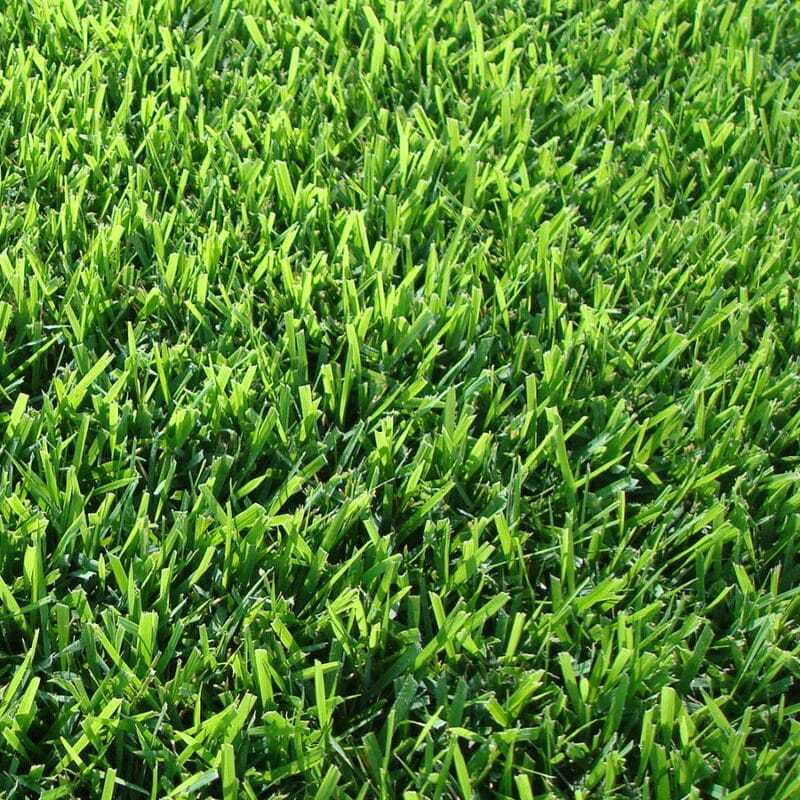 Preferred by landscape contractors, Performance Fescue is bred for low maintenance performance and remains a good choice for homeowner use. This low maintenance, deep rooted blend tolerates heat, humidity, drought, and some shade. It also has very little thatch and winters well. 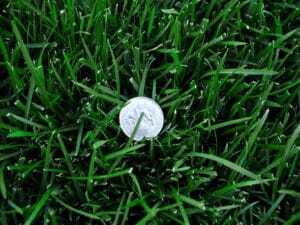 Performance Fescue is comparable to Marathon™ and Medallion™.